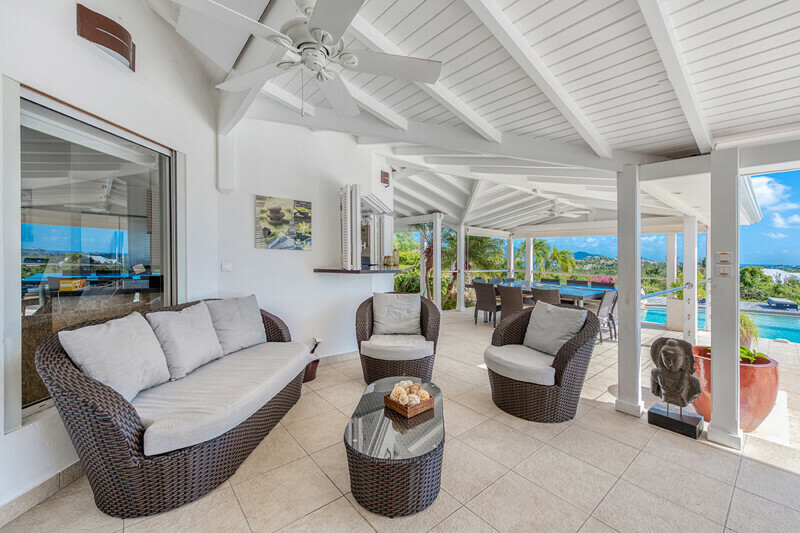 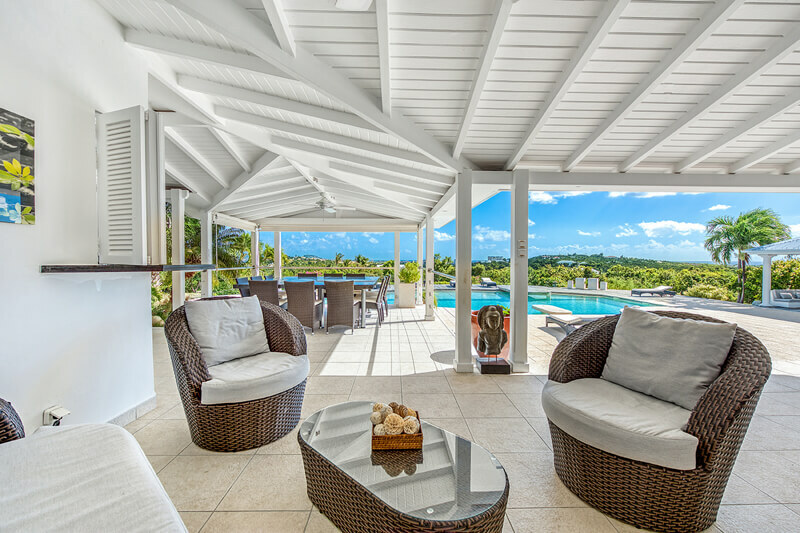 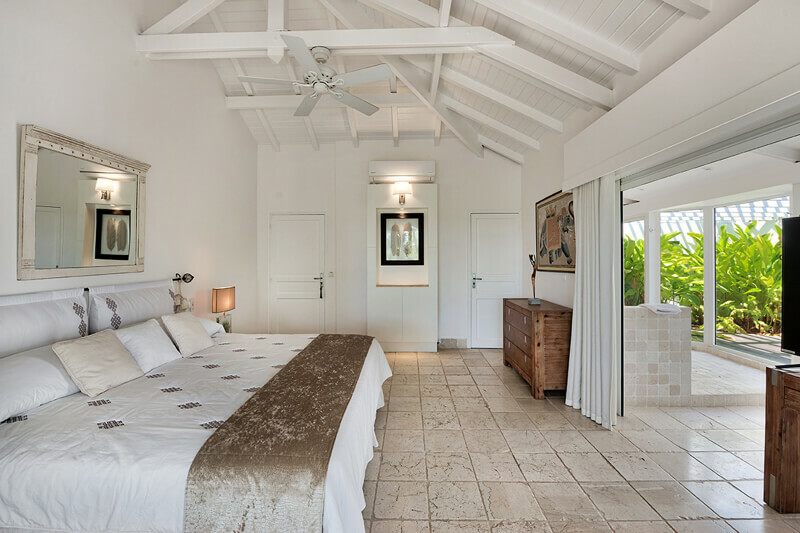 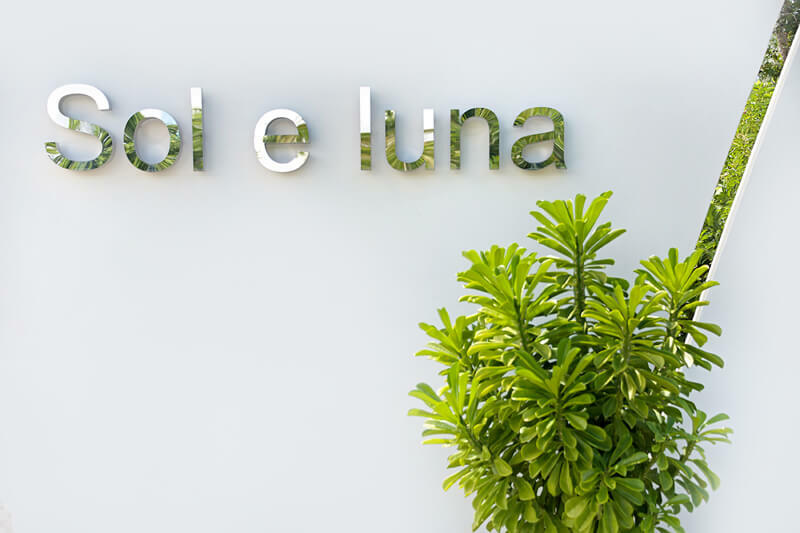 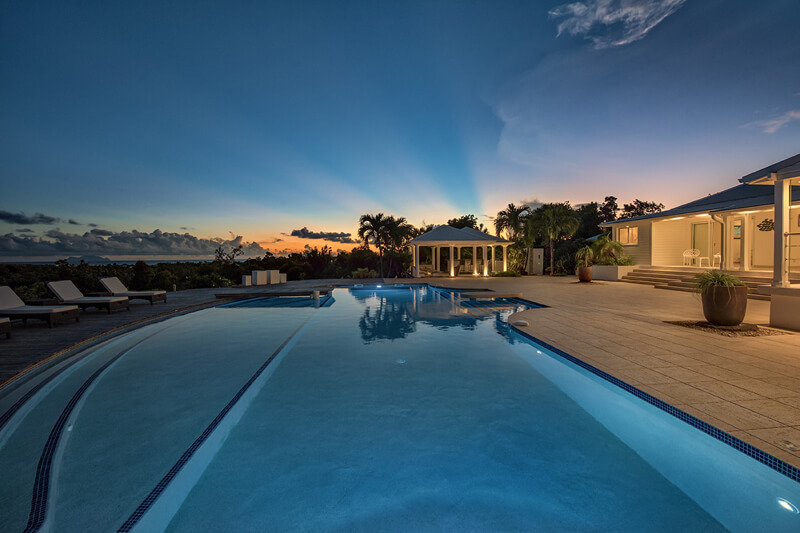 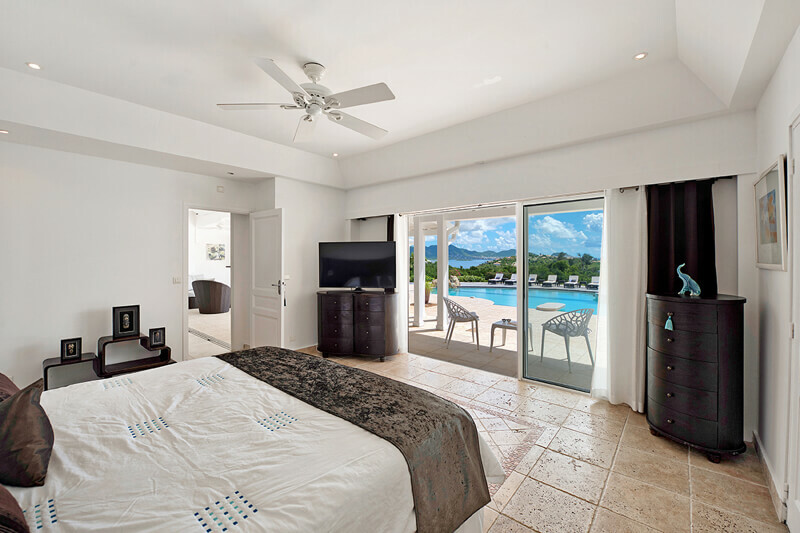 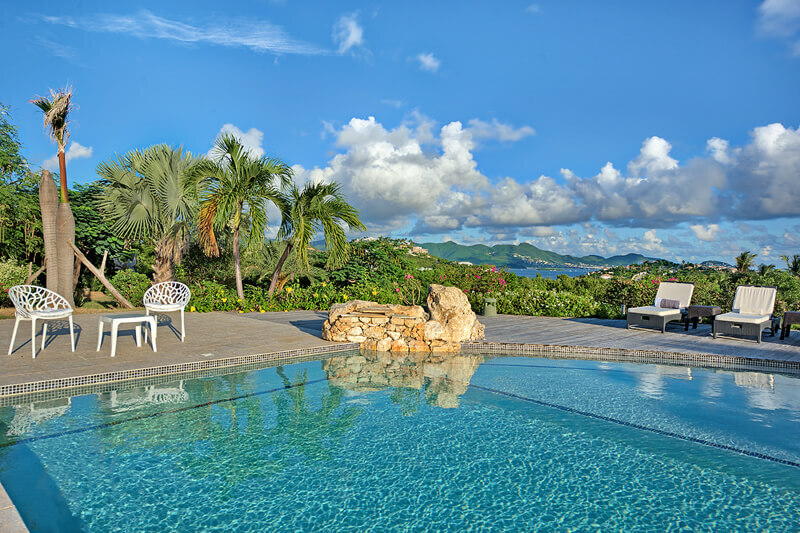 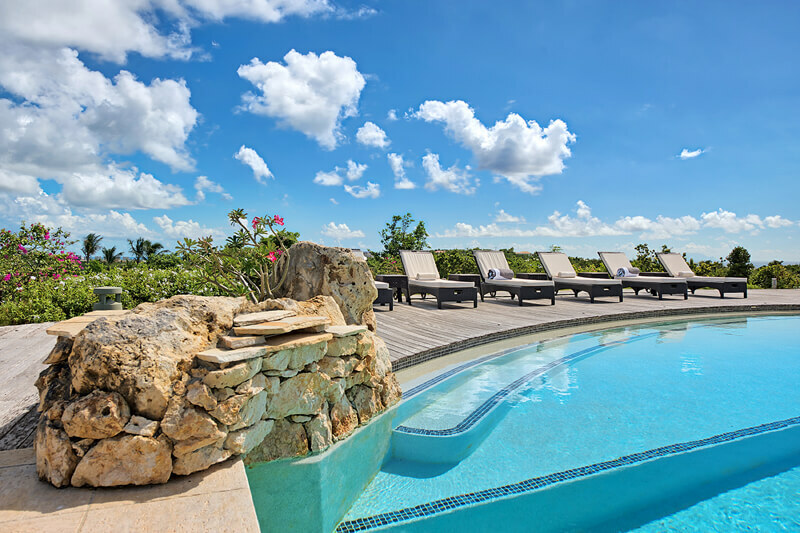 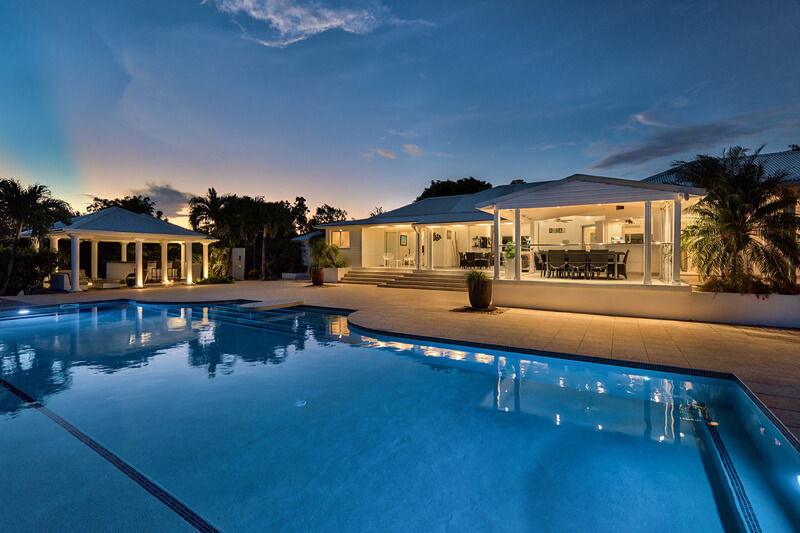 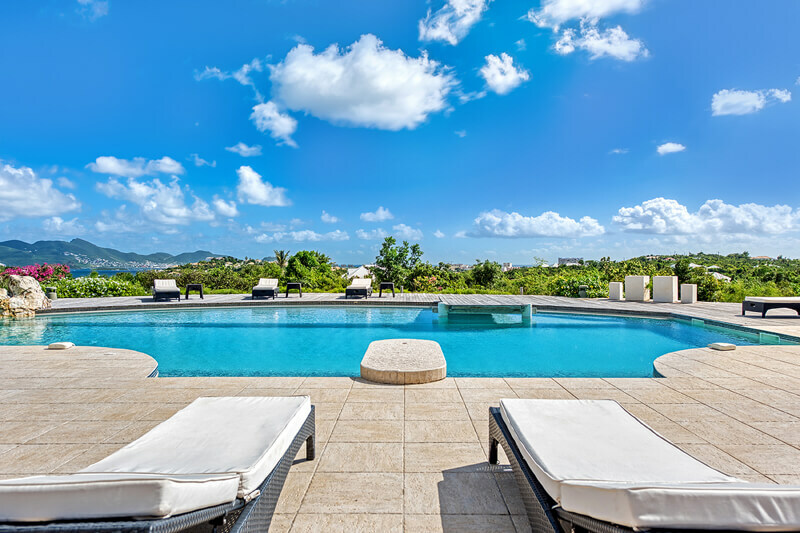 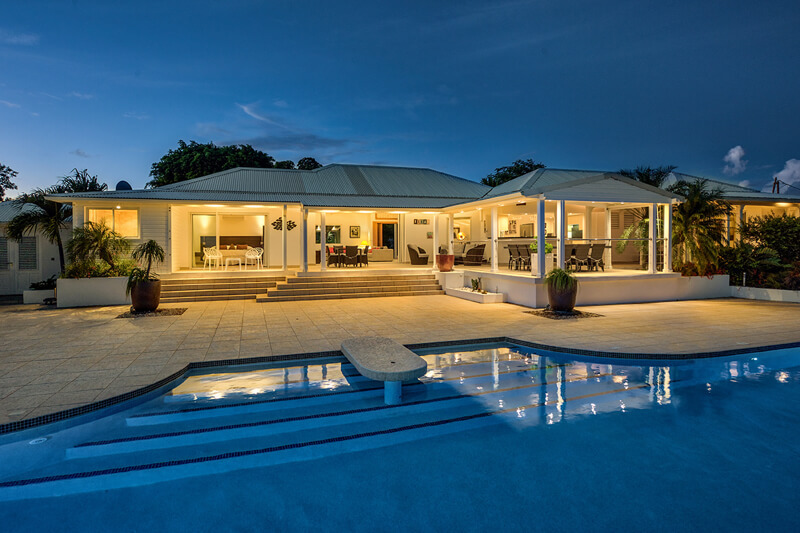 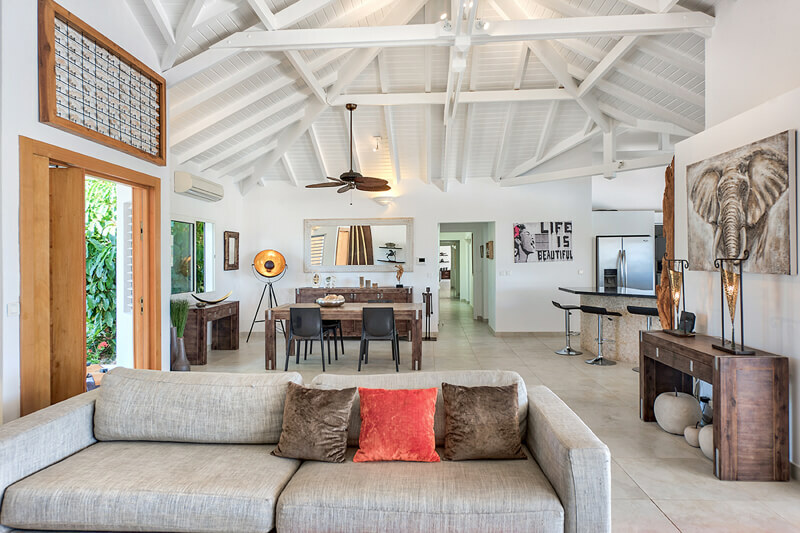 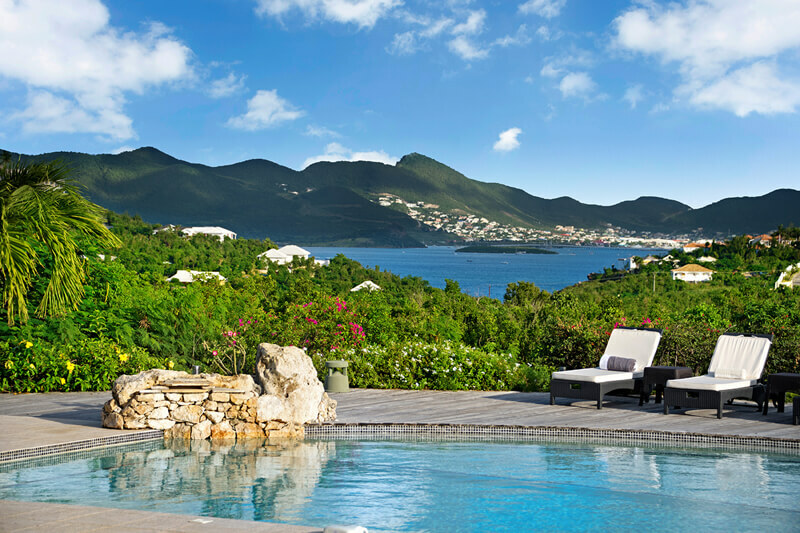 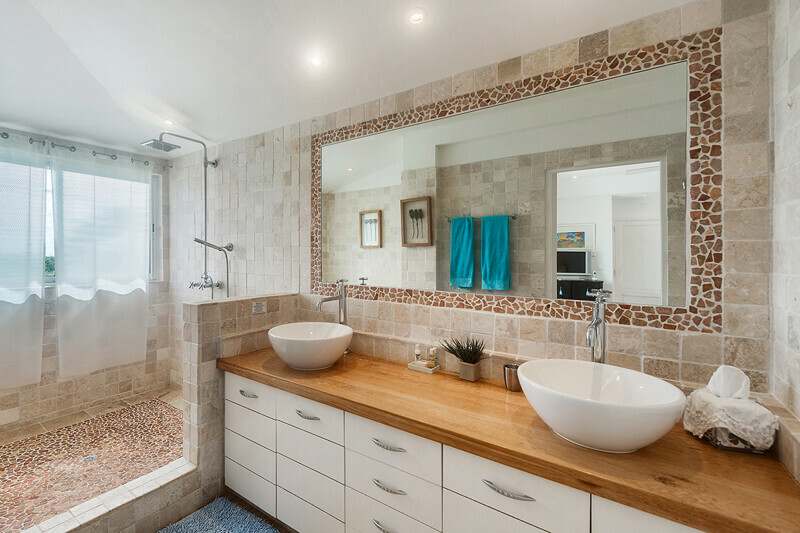 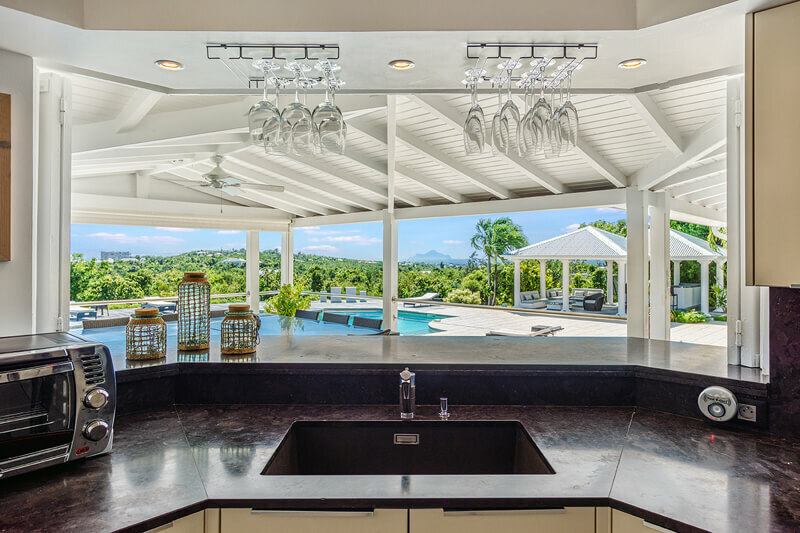 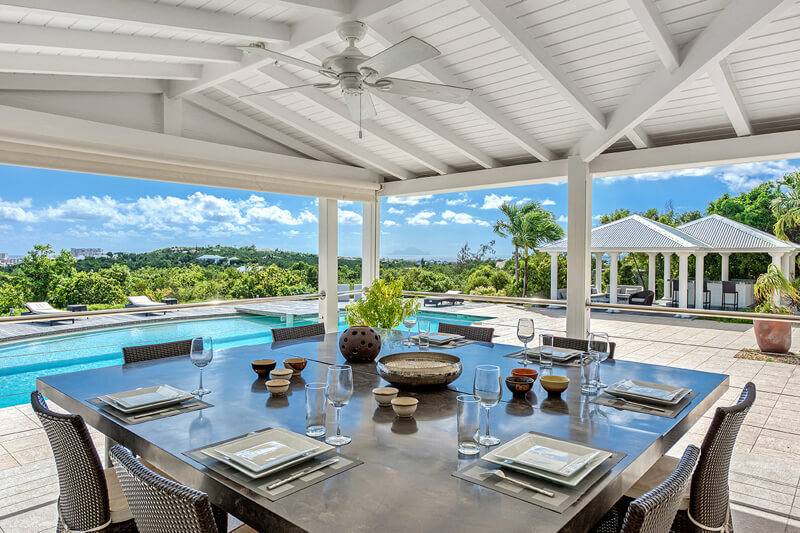 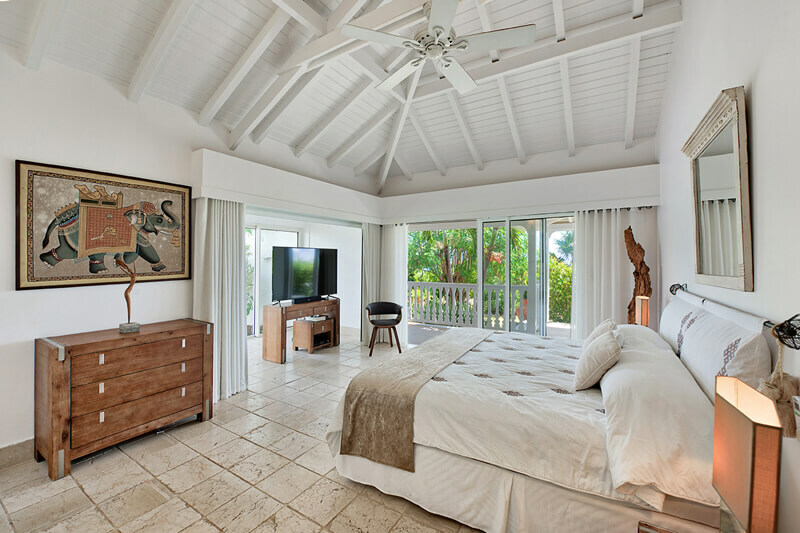 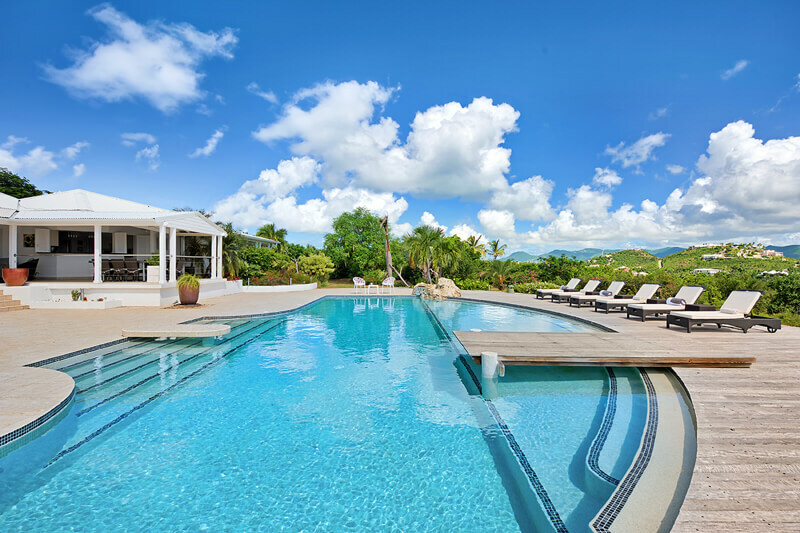 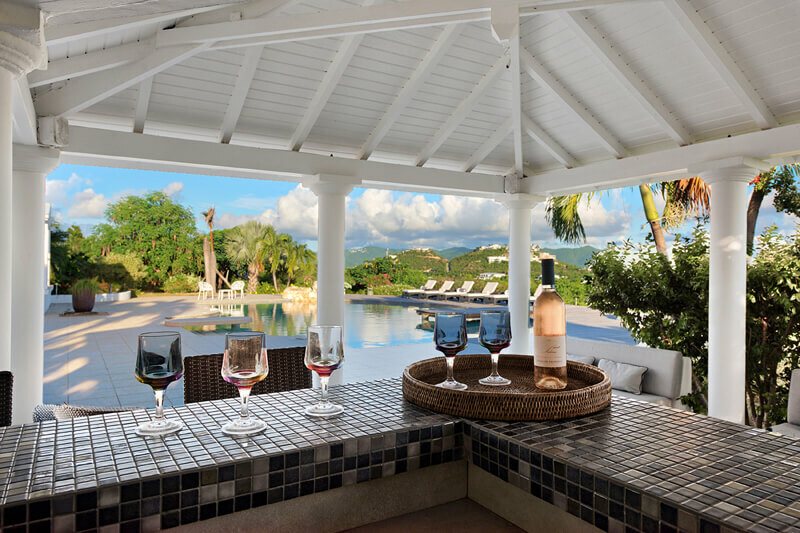 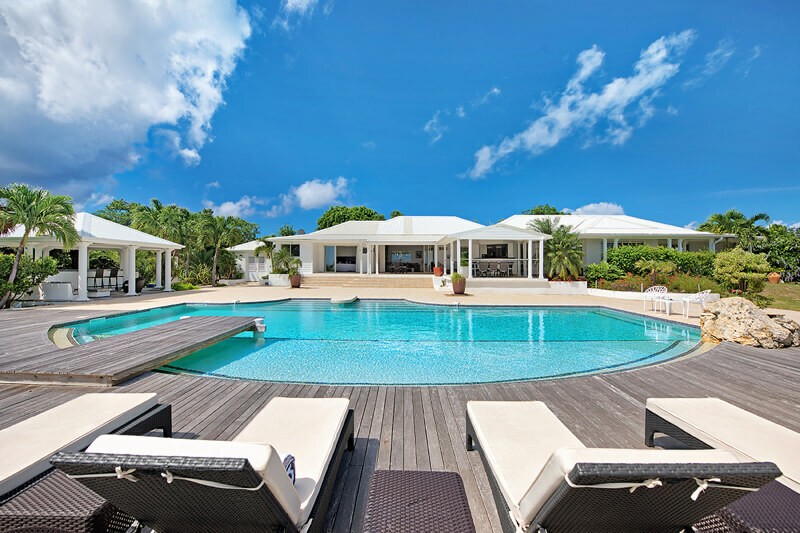 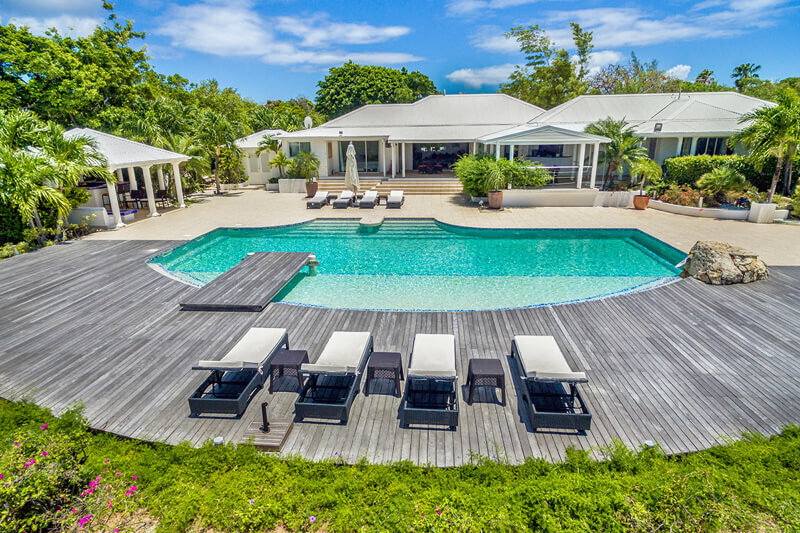 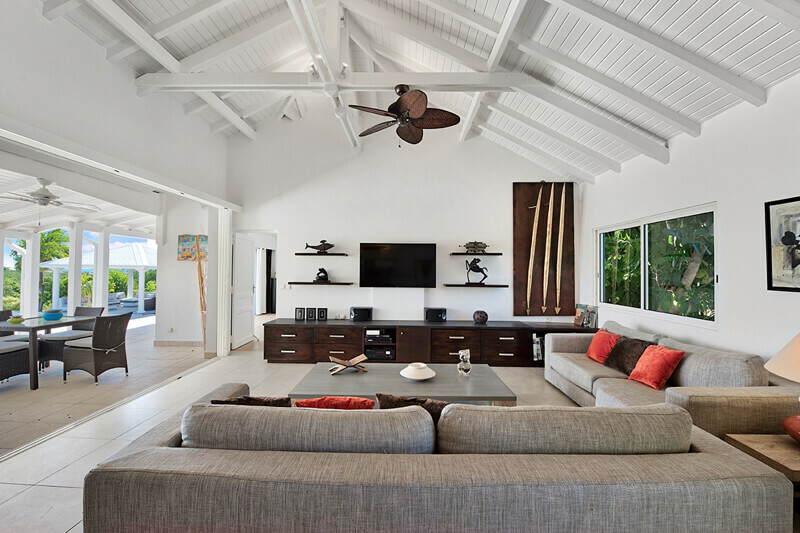 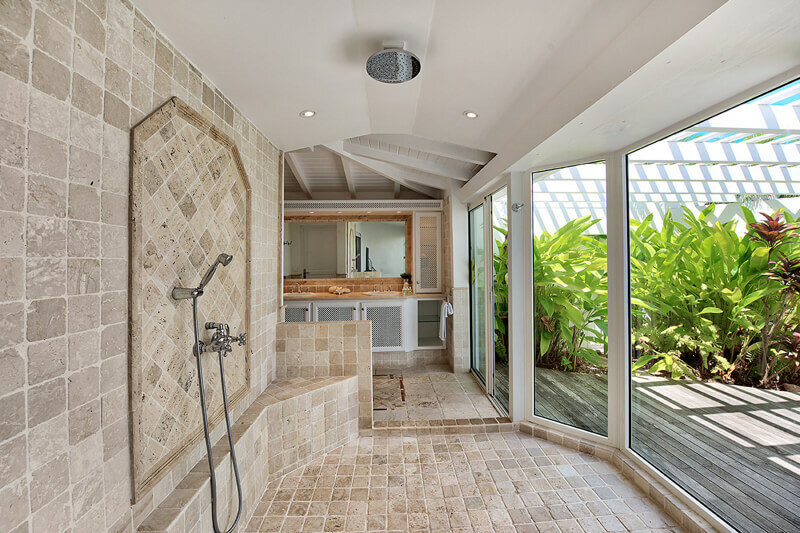 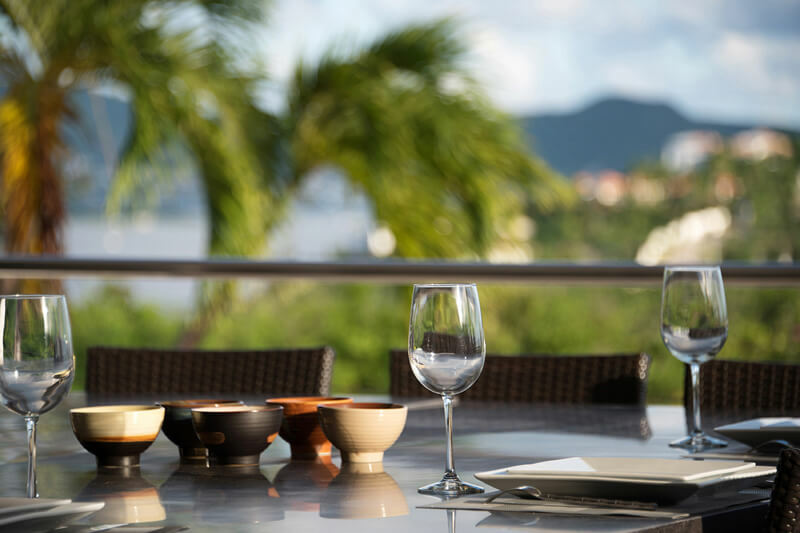 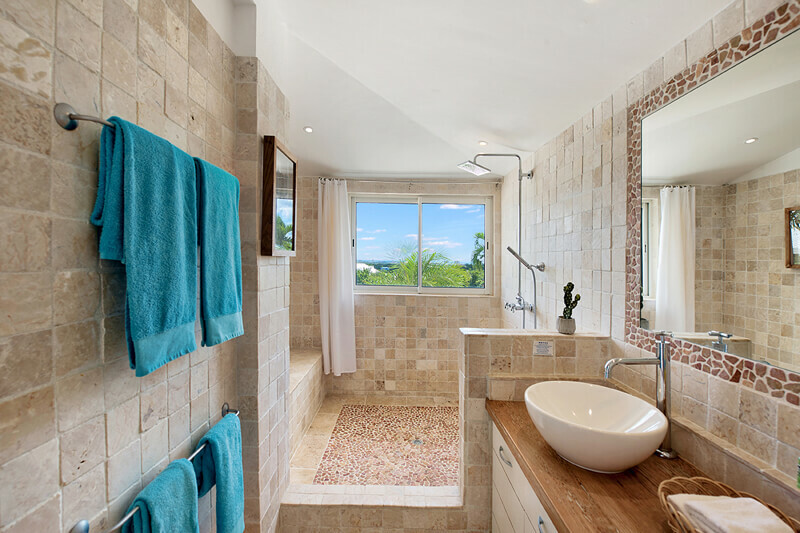 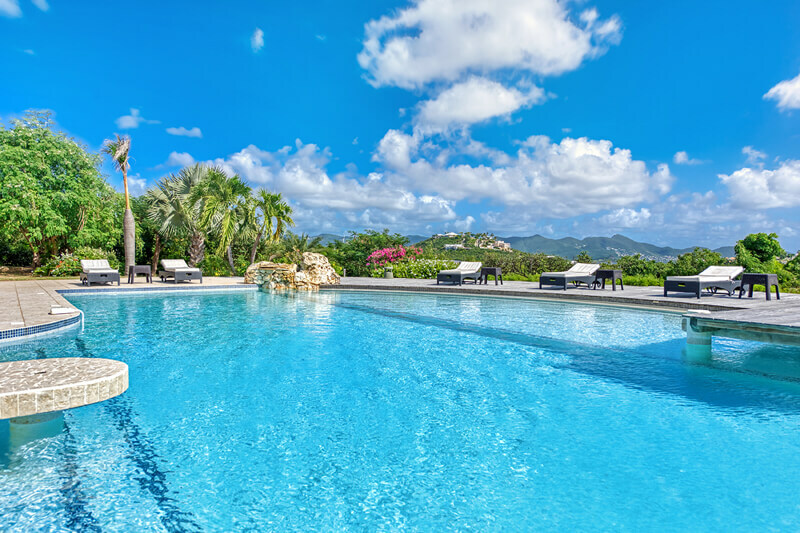 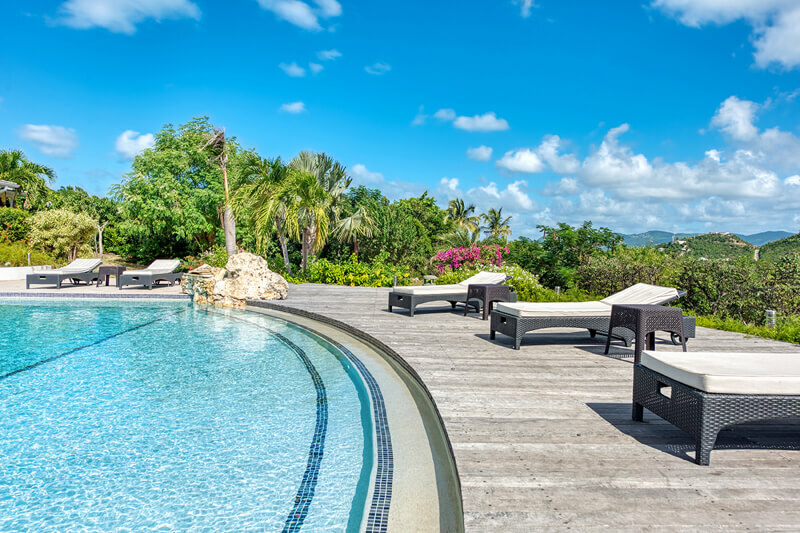 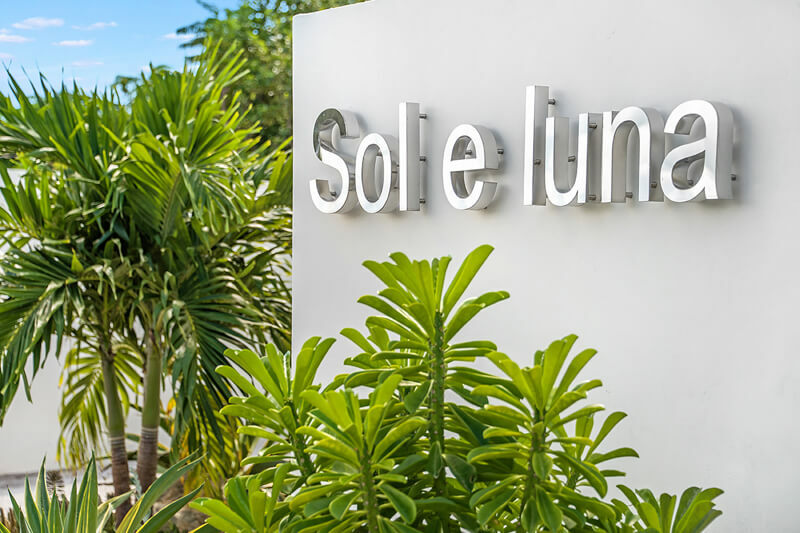 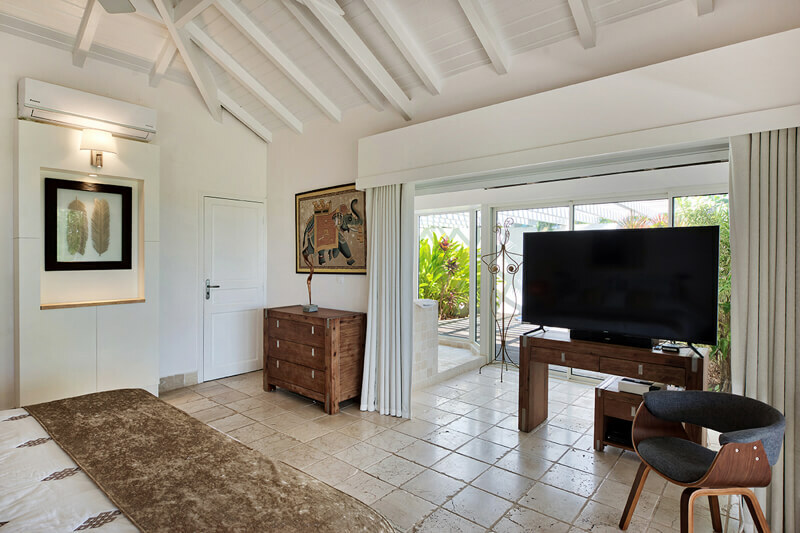 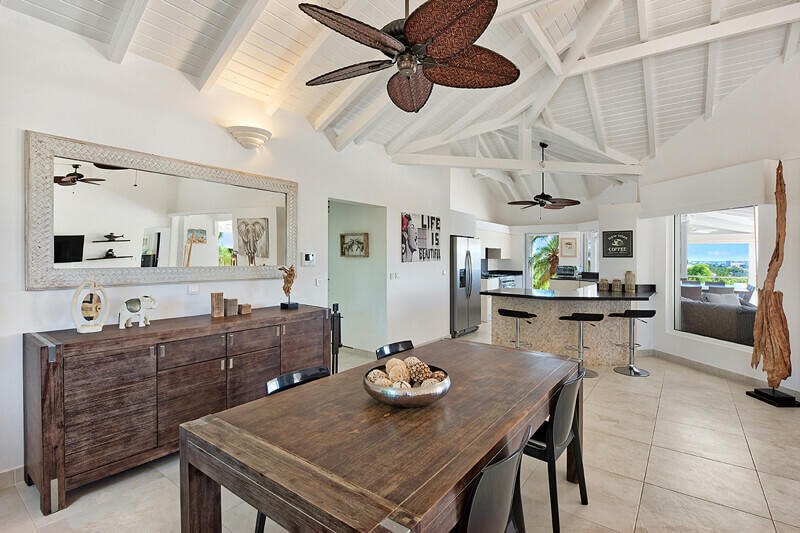 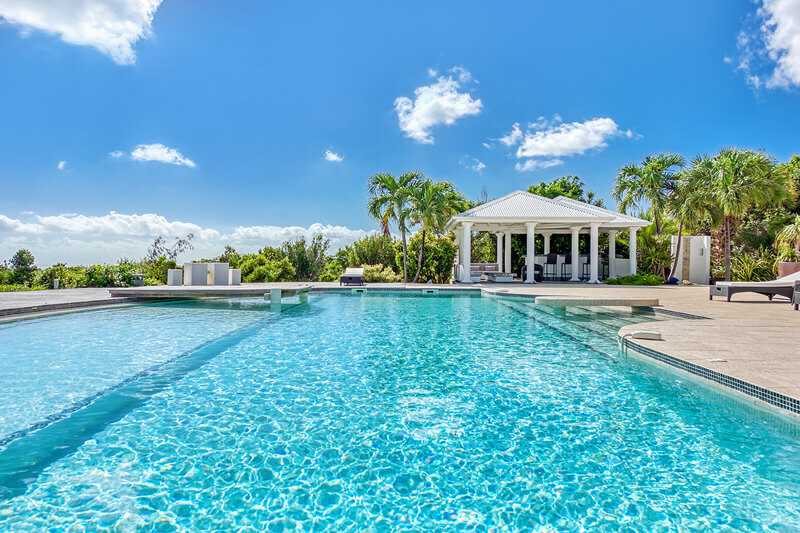 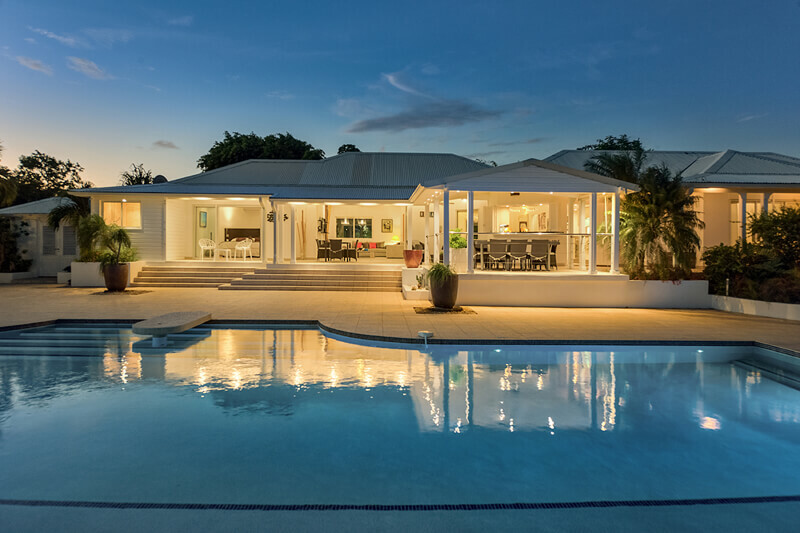 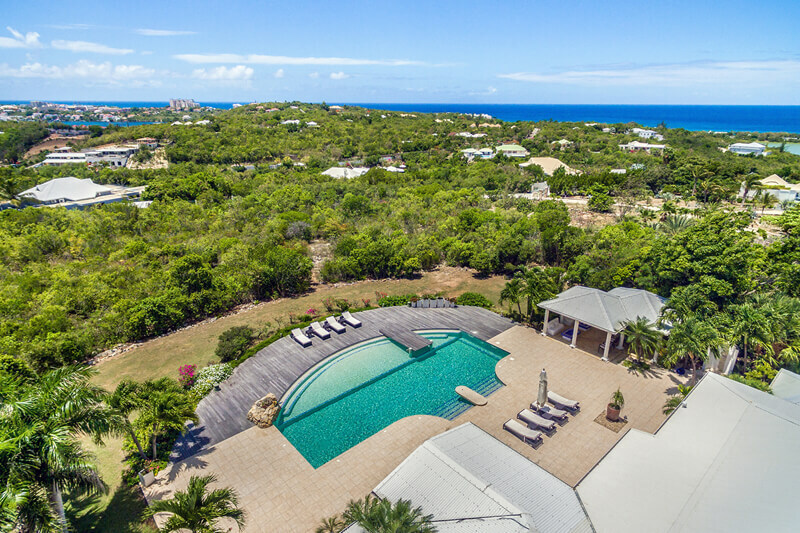 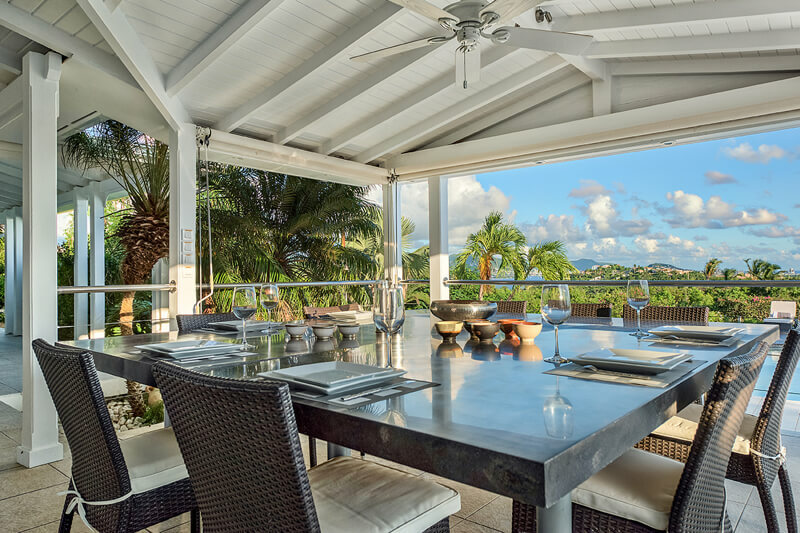 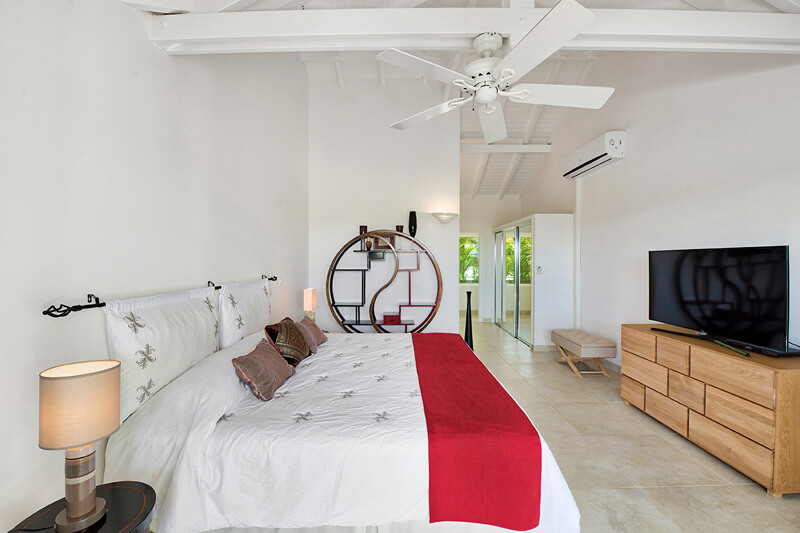 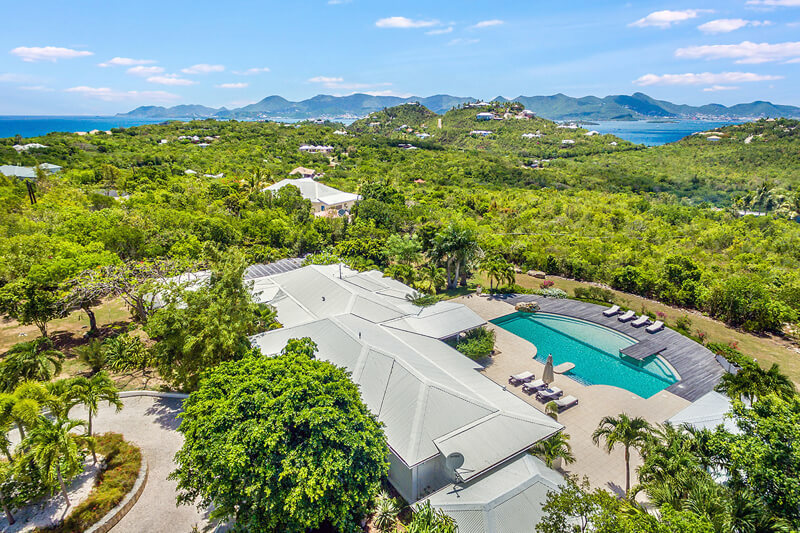 Sol e Luna is a very pretty, French Creole style villa that blends Caribbean charm with a contemporary attitude. 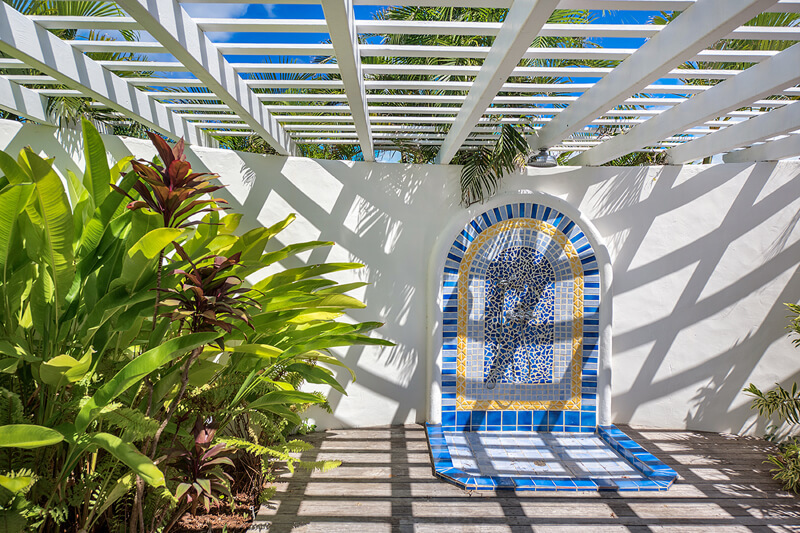 Past the new gate, a long drive lined with lovely palms and tropical plants delivers you to the inviting entrance. 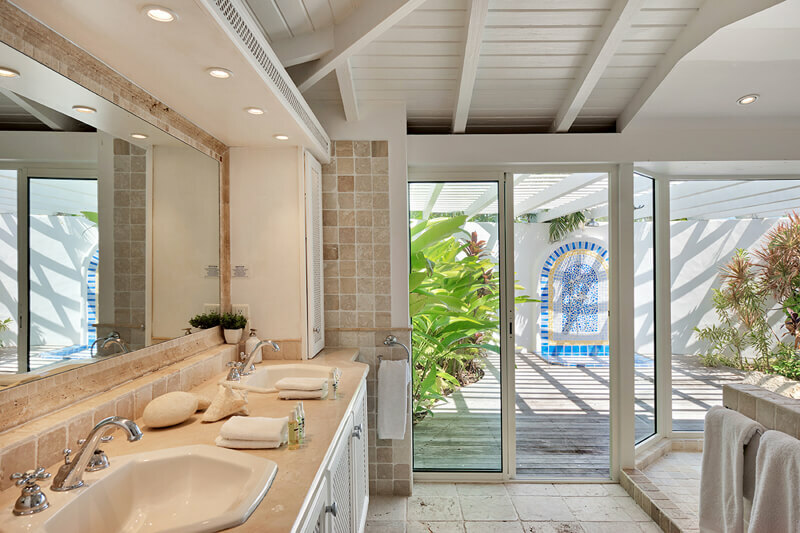 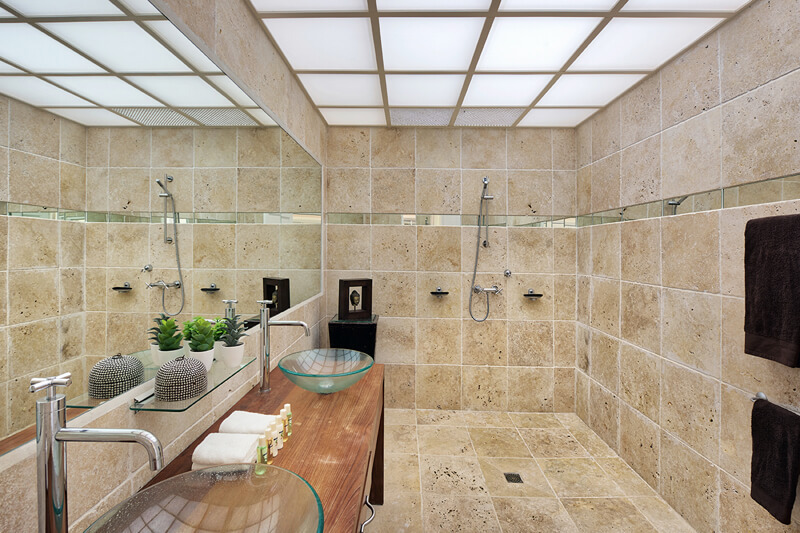 The beautiful view captures your eye the moment you step inside. 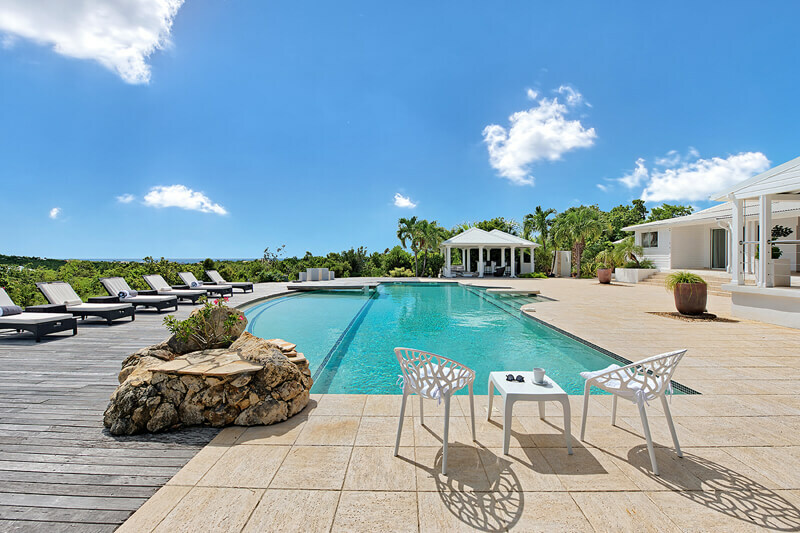 It is a stunning vista filled with the lush green mountains that roll along the spine of St Martin and the deep blue of Simpsons Bay Lagoon and the endless blue sky. 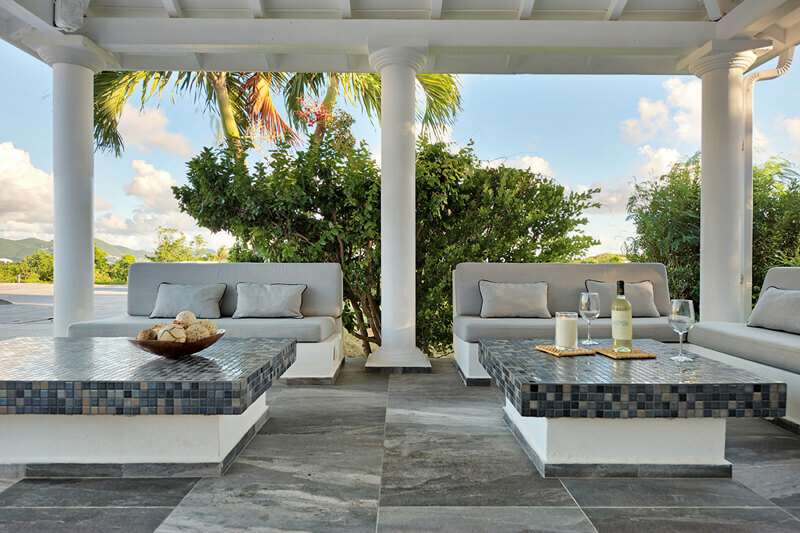 The spacious terraces provide a multitude of peaceful spots to simply sit and watch the sunrise and the sunset while cooled by gentle breezes. 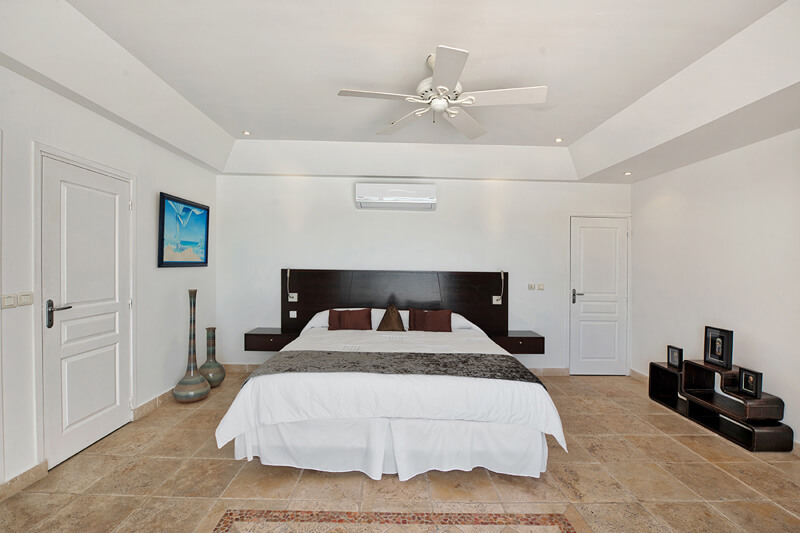 Three large master bedrooms with king size beds, air conditioning, Plasma TV, DVD (not connected to receiver satellite), DVD, ceiling fans and private bathrooms. 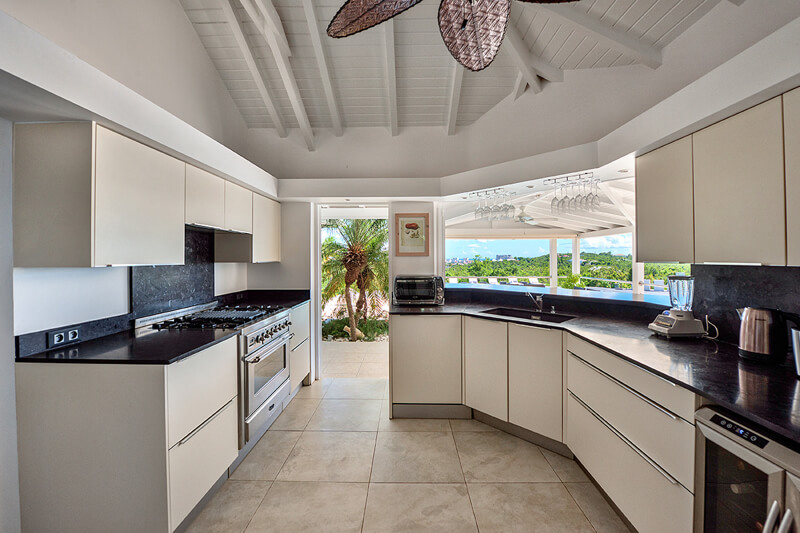 Fully equipped kitchen that can be opened up to the outside terrace. 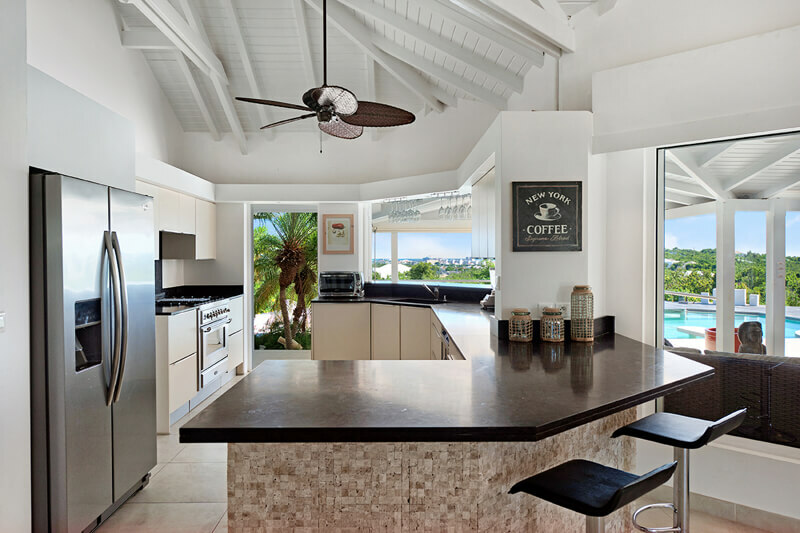 Kitchen includes: Stove, Oven, Microwave, Refrigerator, Freezer, Ice Machine, Blender, Dishwasher, Toaster, Coffee Maker, and B.B.Q. 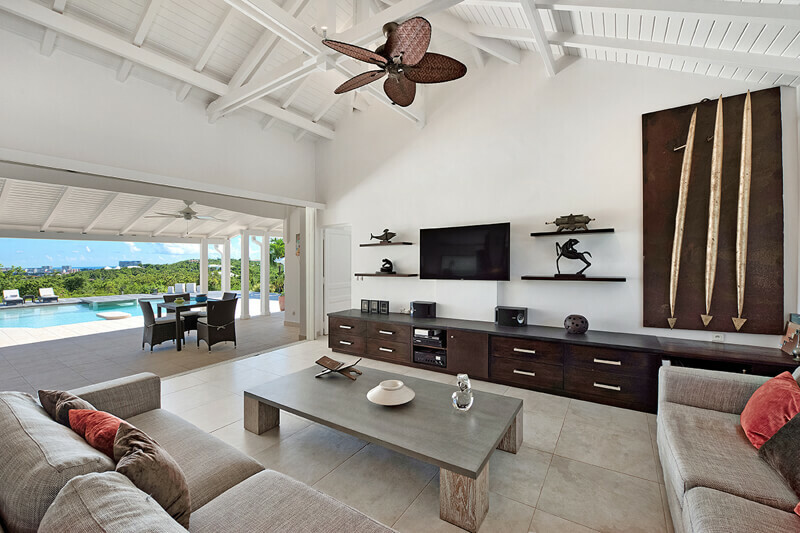 Modern furniture, Plasma TV, DVD, CD player and air conditioning. 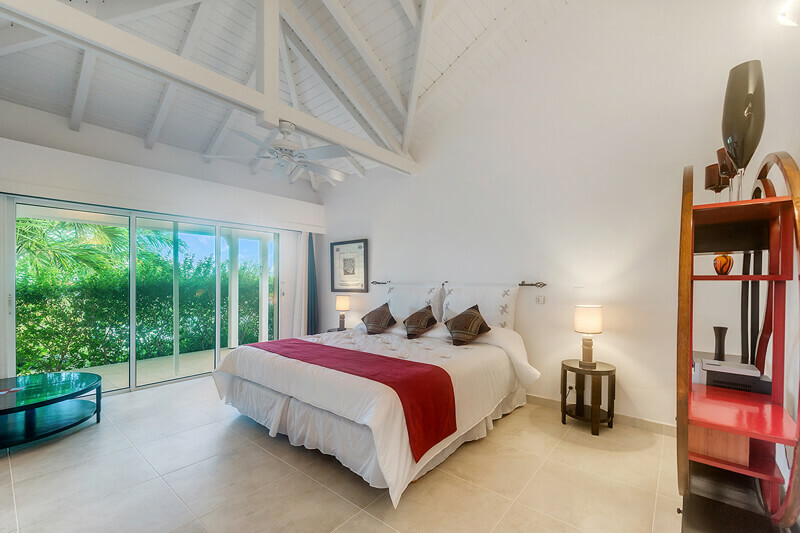 Special OfferValid on all NEW BOOKINGS ONLY every 7th Night is free: This promotion is only valid for travel between January 5 - April 12, 2019 and not available during the US President's week February 16 - 24, 2019.